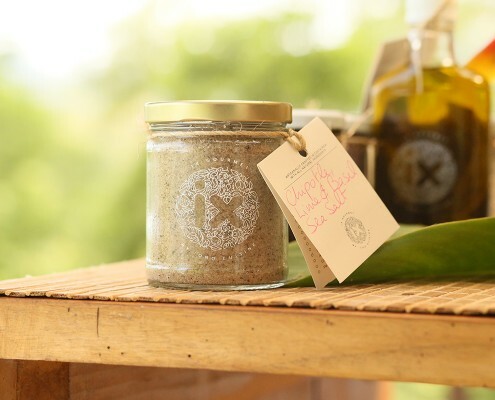 Handcrafted Costa Rica Gourmet Products. Natural, organic and preservative free. 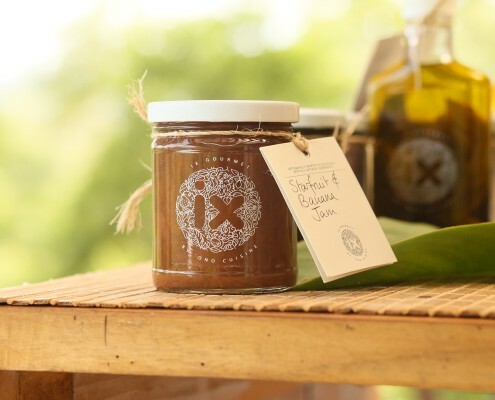 Ix (pronounced Ish) Gourmet is a brand of artisan crafted, natural gourmet products, without preservatives, made with local seasonal produce. These delicious foods will nourish your body and soul! 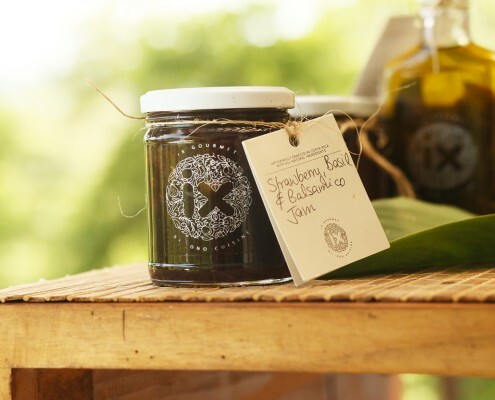 Our goal is to make the best and most appreciated natural gourmet products in the Costarrican market, based on originality, intense flavors and top quality. 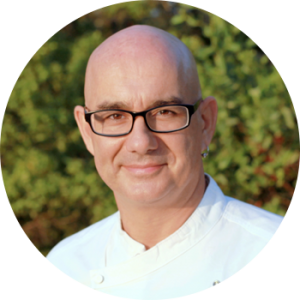 We want to create consciousness about the importance of eating native organic products. 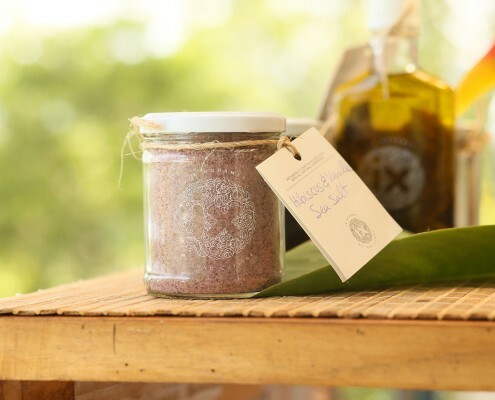 It is also our goal to enrich Costarrican cuisine with new uses of traditional products. 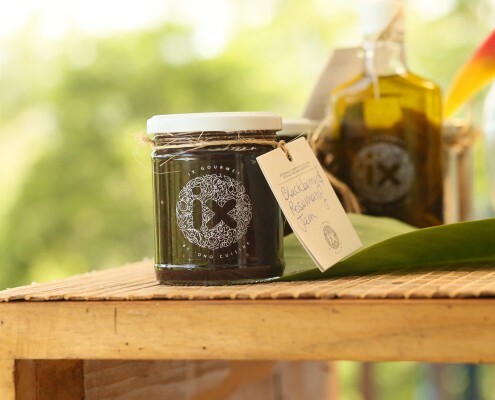 We are in the developing stage of our brand, and so far our products are only available directly through us or in select stores in the Mal Pais/Santa Teresa area.